Students across Australia owe record amounts of money to the government, new figures have suggested. Taxation data compiled by the Daily Telegraph has shown that academics have racked up total arrears of $23.1 billion through the higher education loan program. The average university student has amassed a debt of $14,400, although people who read subjects like law and medicine have to pay much more. Many families are finding it a real struggle to send their children into higher education due to the high cost of tuition. 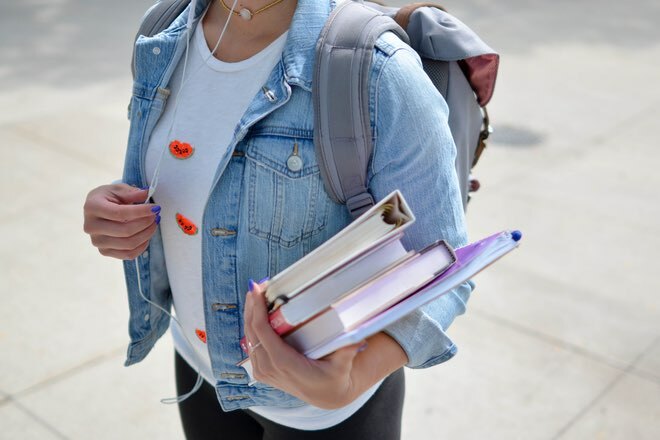 The news provider revealed the number of youngsters taking out loans in order to keep their student bank accounts in the black has risen recently and this trend is likely to continue as Australian universities have received a higher number of applications. One way to gain a degree without plummeting into debt is to study at home. Representatives of Kaplan stated last week that Open University courses – which allow people to do complete and submit work online – are growing in popularity, as they are a cheaper option in the long run.